Mapping 4 buildings. 3 buildings could not be mapped. 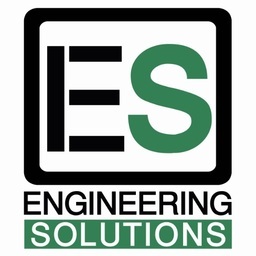 Engineering Solutions provides consulting and educational services in the field of Green and Sustainable Buildings. 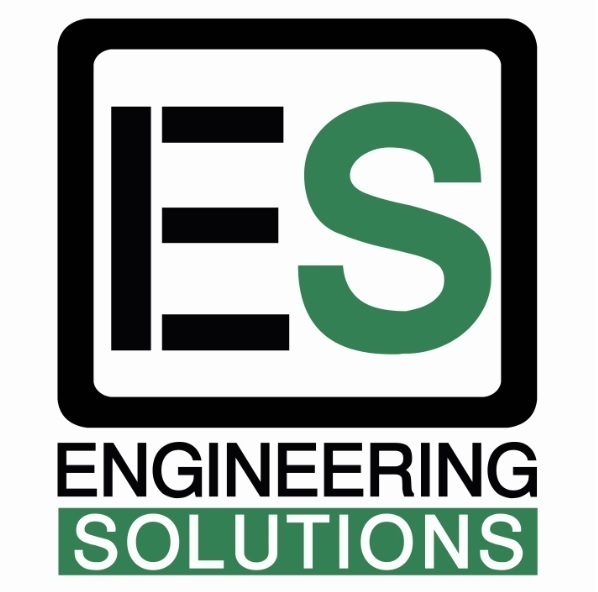 Our clients are building and business owners, architects, engineers, contractors, and other companies interested in creating business advantages through sustainability.